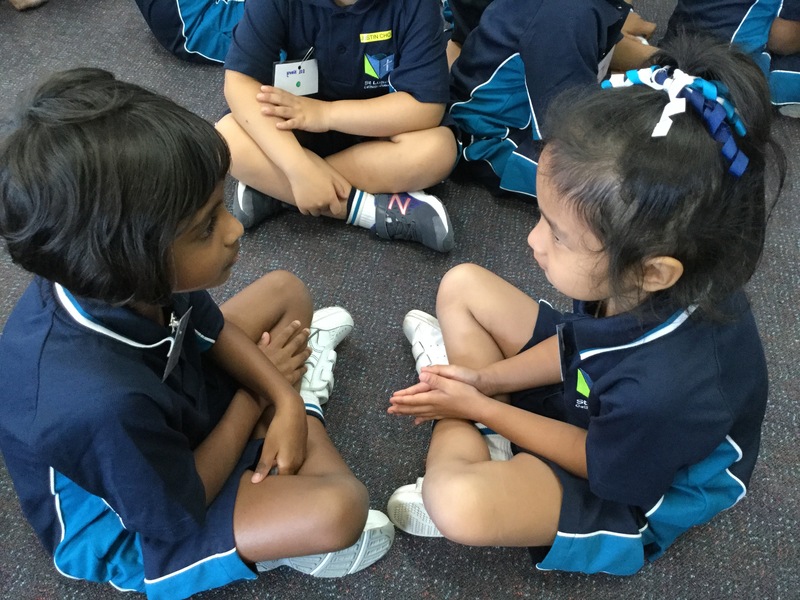 A new year….focus on learning in ES1! | Learning at its best! Love it Meg! 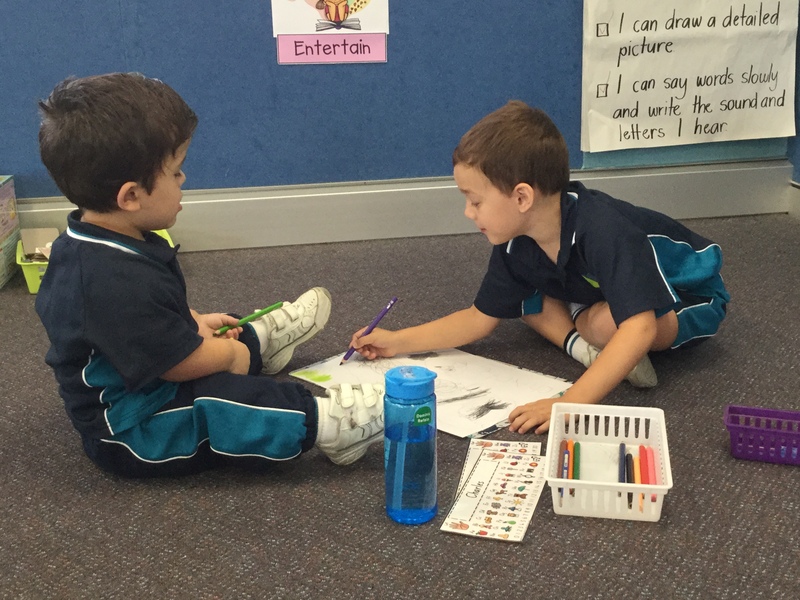 Love seeing the learning in your space. Thanks Nicky, I love having you in our space too!! 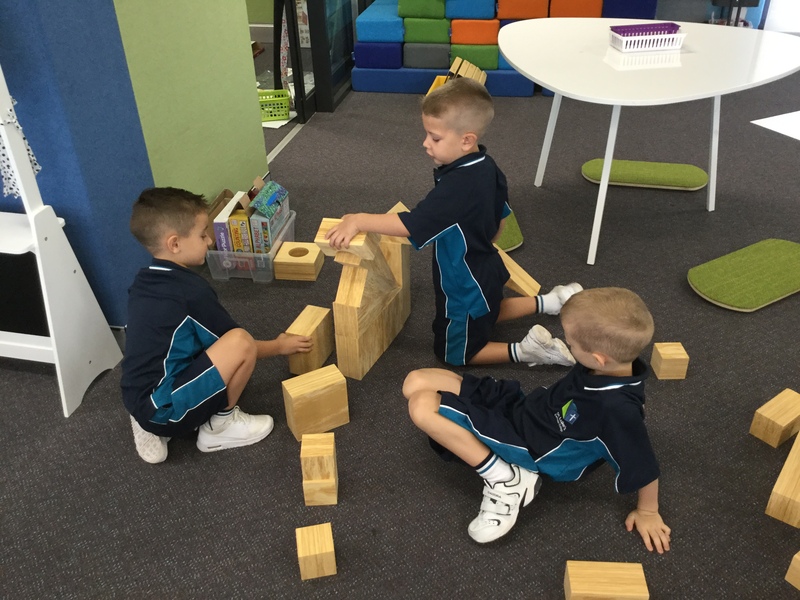 So impressed with what is happening every day in the kindy space. The great patience, connectedness, rigour, flexibility and care really is very impressive. Thanks Kelly for the wonderful feedback! 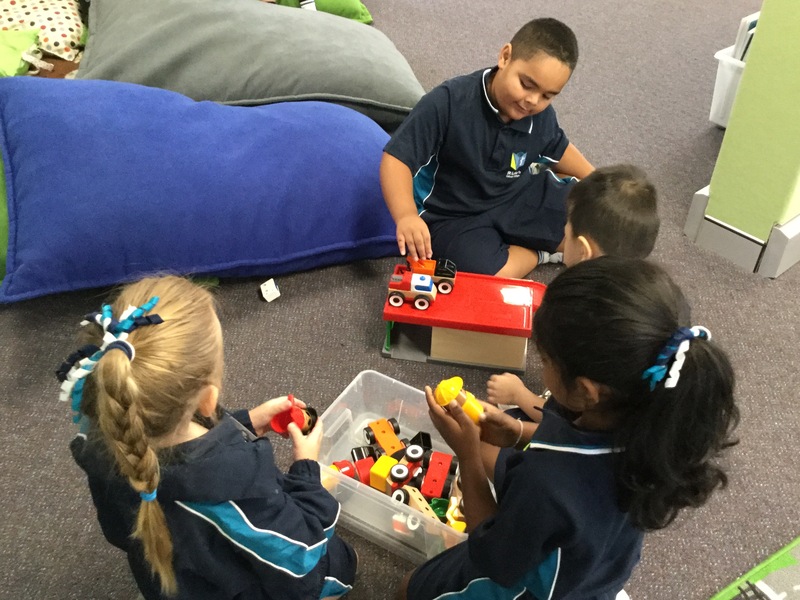 I love how learning through play is planned and implemented in the ES1 setting. The Police station is a fantastic idea! Thanks for the positive feedback, I love play!